James Dillon died in October 1911. 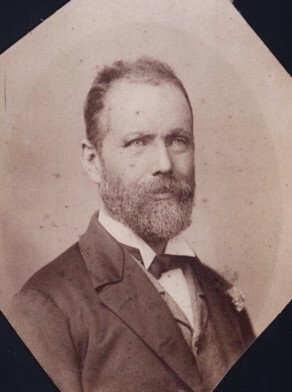 James Dillon was a Justice of the Peace. 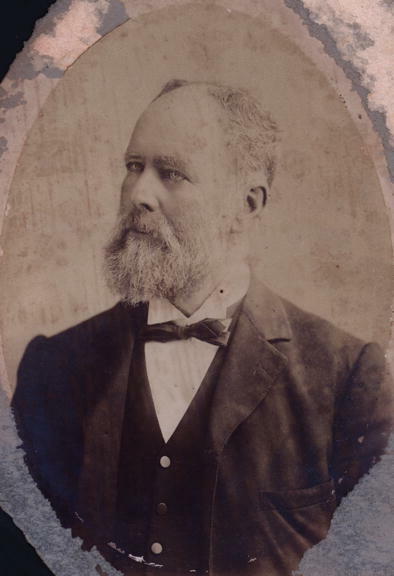 James Dillon was an alderman on Paddington Council from 1889-1911; he was mayor in 1893. In February 1901 Austin James Kenny was elected, however he resigned and was replaced by James Dillon on 6 May 1901. Dillon died in October 1911 and was replaced by T W Lofts on 7 October 1911.